Professional education in past few years have undergone manifold changes and demonstrated varying career options and opportunities to young students. With increased competitiveness in the industry and technology adoption, the needs of organizations are changing very fast. These needs are posing different kind of responsibilities on academic institutions to produce more sensitive, productive, employable and skillful professionals. 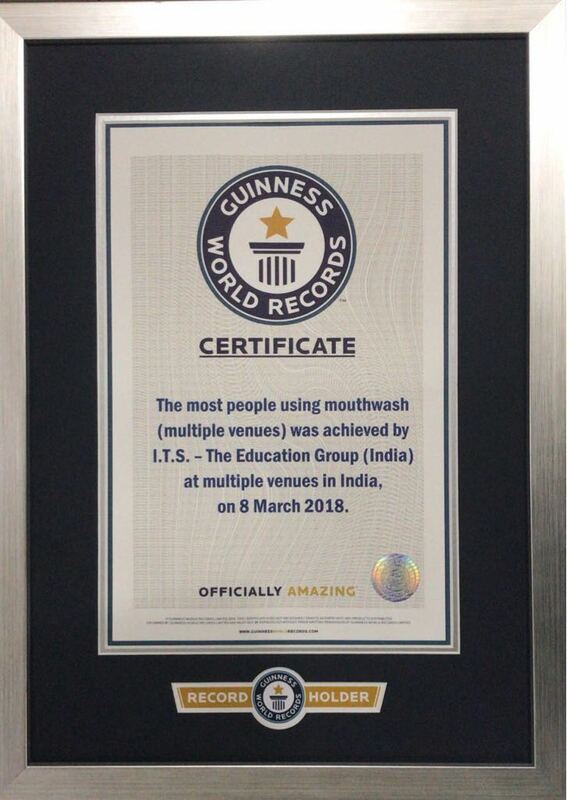 Established in 1995, I.T.S - The Education group imparts education with the interests in IT, Management, Dental, Paramedical, Pharmacy & Engineering education through its four campuses at Mohan Nagar, Murad Nagar & Greater Noida. 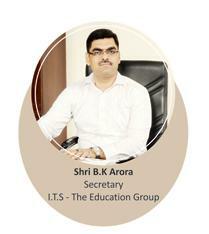 I.T.S has become one most sought after destination from its inception for those who are seeking quality education. It has moved from strength to strength, through innovative pedagogic approach and ability to adapt to the changing business environment. We feel proud to say that in dynamically needs of the Industry and the business, by value additions in course contents and innovation in teaching methodology. We are committed to provide best of the learning and growing opportunities to our students.